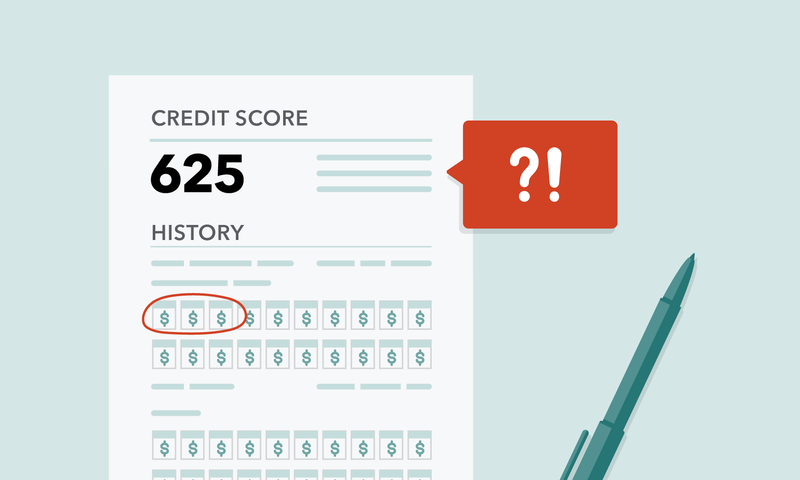 You have multiple credit scores and it’s normal to see slightly different numbers. Looking for a step-by-step guide to reviewing your credit reports? Download the Credit Report Review Checklist to keep it on file with your credit reports.